Don Argott is an American director who was born on September 14, 1972. Don Argott's recent filmography includes the movies Batman & Bill (2017) and Slow Learners (2015). As of 2018, Don Argott has contributed to about 8 movies. 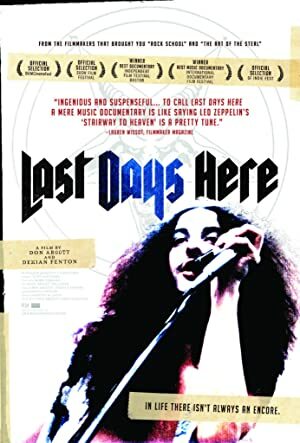 Some of the most recent Don Argott movies include Batman & Bill, Slow Learners, and Lamb Of God's As The Palaces Burn. 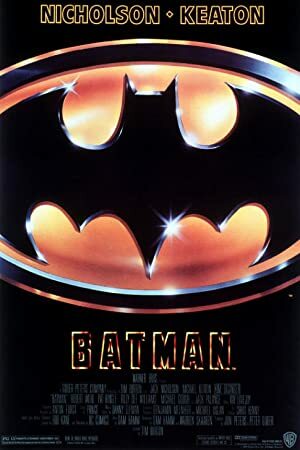 Batman & Bill was released in 2017. 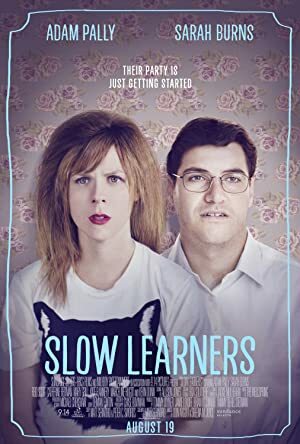 Slow Learners was released in 2015. Lamb Of God's As The Palaces Burn was released in 2014.